Finally, the announcement that you have all been waiting for…the winners of the II Rising Stars Sammic Scholarships for BasqueStage. 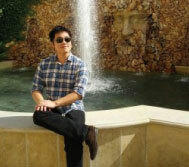 Justin Legaspi is a graduate of the Art Institute of Seattle. He has several years of experience in kitchens under his belt, many of which include cooking at The Harvest Vine, an authentic pintxo bar in Seattle, Washington. His winning dish was a braised pork belly with calamari in a blood ink sauce. Here’s wishing Justin the best of luck! Thank you so much to all who applied for this round. First, I want to say congratulations! The BasqueStage selection process is rigorous and competitive, and you’ve been chosen to come to an amazing corner of the world. In the past five months, I have learned a tremendous amount- about Basque gastronomy, about seasonal produce, about kitchen management, about myself. It has been alternately exhilarating and humbling, fascinating and challenging. I’ve observed techniques and recipes I had never heard of before. I’ve seen things I disagree with, but I’ve also realized I have so much more to learn. I have come to love ingredients like guindilla peppers and morcilla sausages that were previously unfamiliar. 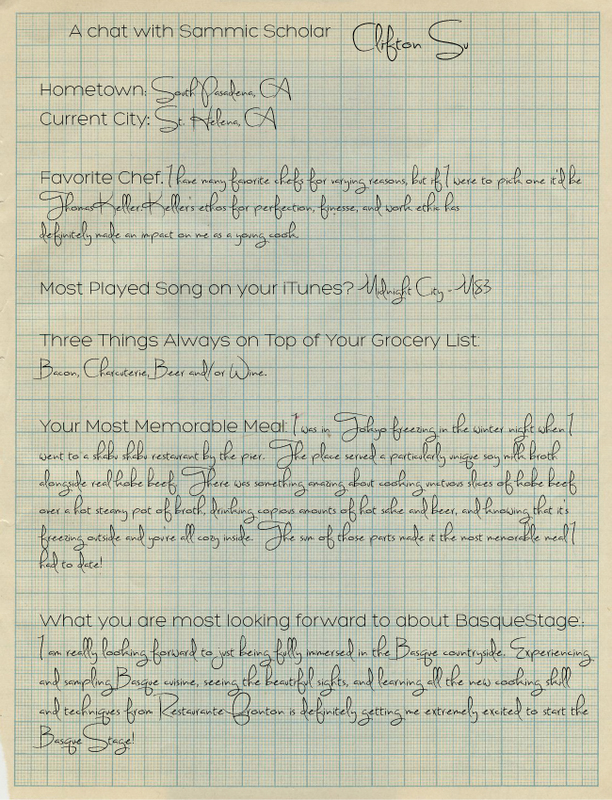 I’ve met great cooks from all over the world, and I know I have life-long friends, especially my fellow BasqueStage Elisha. Lastly, I’ve gained perspective on cooking at home in the United States that would have been impossible if I hadn’t come abroad. Some practical advice: Take lots of pictures. For blogging and Twitter purposes, but also for your personal collection. From techniques to landscapes, there are endless photo opportunities here in Pais Vasco. Be curious. Ask questions. People here live for good food, with no pretense whatsoever. They’re happy to talk about it, because it’s who they are. From the BasqueStage staff to fishmongers in pescaderias, take advantage of the opportunity to learn from everyone around you. 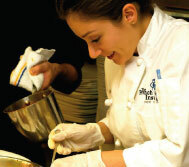 Bring lots of aprons and side towels, enough for a whole week of lunch and dinner services. Study as much Spanish as you can. Both Elisha and I have improved our Spanish since we arrived. Opportunities will present themselves the more fluid you are in Spanish, both with the Sammic marketing team, and in a fast-paced kitchen. Listen to Spanish music, set your phone in Spanish, watch movies in Spanish- whatever it takes to get your ear accustomed to the language. When a server dashes into the kitchen and calls out an order at the speed of light, you’ll want to know what they fired. Come with sharp knives, especially your chef’s knife and paring knife. A box cutter is also especially handy for breaking down cardboard, cutting tape from deliveries, and cutting plastic wrap, as the rolls do not come in boxes. Explore Donostia, but don’t forget about the interior. Elisha and I have spend a lot of time inland- in Beasain, Tolosa, Ataun and Ordizia, places where few tourists make a visit. The green hills and the views are worth the visit alone. The dairy farmers, butchers and cheesemakers are an amazing resource from whom we have learned volumes. Lastly, be tough. I should take my own advice on this one! At first, it was very hard for me to be far from home, working in a language not my own, feeling lost in a kitchen whose customs I didn’t understand. Shake it off, carry on, rely on your roommate and your friends for comic relief. Just learn something every day. I’ve come to love life in Pais Vasco, and I feel incredibly fortunate to be learning and living here. If you have any questions about preparations, what to expect, what to bring, where to find a locksmith at 10pm on a Sunday when you lock yourself out the apartment (long story)- just ask! Congratulations again! I look forward to raising a glass in your honor when you arrive in Pais Vasco. 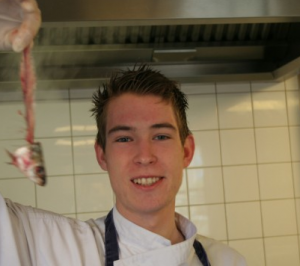 Luuk is a recent graduate from Hotelschool The Hague, where he received two cook degrees. He is now studying for a professional degree at Sterklas university. 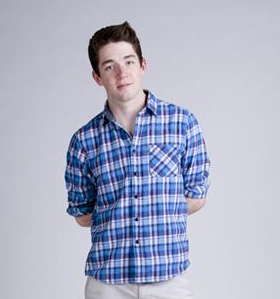 Luuk was born to Dutch parents in Lutong, Malaysia, and has lived in The Netherlands and Oman. 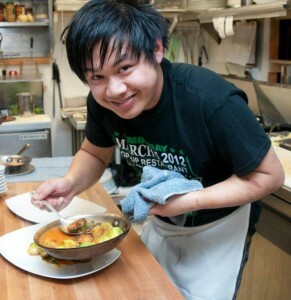 His goal is to cook in top restaurants around the world and find a place that is most suited for his own restaurant. On his bucket list are Alinea, Fat Duck, Librije, and Quay. 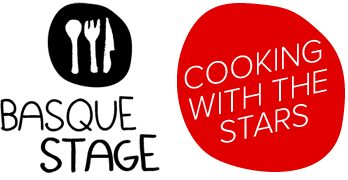 All these chefs have different styles and ideas about cooking which he wants to experience. Luuk believe “sour and bitter tastes make good dishes great. From a chef I used to work with (Roel Gillisen*) I’ve learned that it takes all four flavors (leaving Umami out or now) to balance a dish. I prefer lighter dishes where structure is very important in order to keep the palate interesting.” He sees the final step in his career as opening up his own restaurant so he can leave diners wanting one more bite. Finally, the announcement that you have all been waiting for…the winners of the IV Sammic Scholarship for BasqueStage. The two scholars have won a six-month stage at Chef Berasategui’s starred restaurant outside of San Sebastián. Their transportation and living costs will all be taken care of, and they will be awarded a monthly stipend of 500 euros. They will also receive an instant platform via social media and blogs with which to communicate their experience. 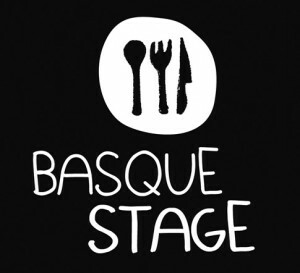 We wish them many congratulations, and thank all of the amazing applicants we had this round of BasqueStage. The team at Sammic, the manufacturer of fine foodservice equipment and sponsor of BasqueStage, is proud to confer the title of Sammic Ambassador to Athena Thickstun and Tracy Chang. As the first to complete the BasqueStage in Restaurant Martín Berasategui, the two women are also the first Ambassadors to be named. They will maintain a link with the company and put their extensive knowledge of the Sammic machines they used in Martín Berasategui and in the filming of their videos to use in the real world.